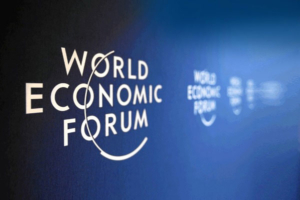 Ifin Sistemi confirms its excellence in the field of blockchain-based services with the participation to the panel on new emerging technologies and global governance at the World Economic Forum in Davos, 2018. Chaired by Prof. Maria Ivanova, Director of Center for Global Governance at the Columbia University, the panel will bring together several distinguished international experts on tech and policy. As Blockchain Advisor for Ifin Sistemi and the TrustedChain® network, Marcella Atzori will discuss potential benefits and challenges posed by the blockchain technology, and its impact on global governance.